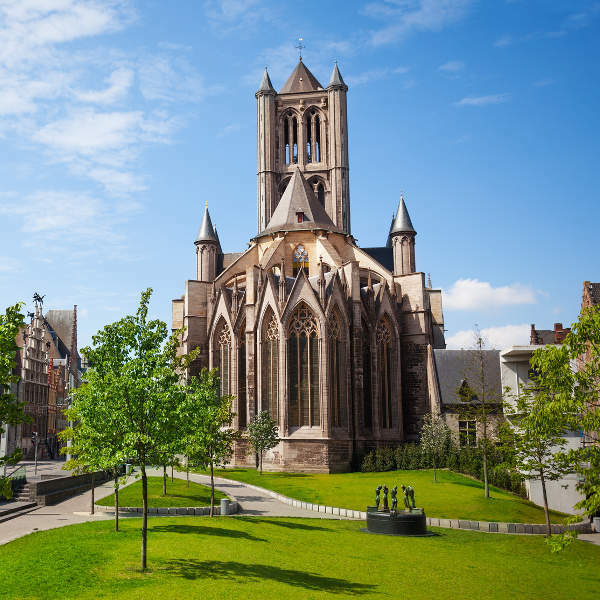 Cheap flights to Ghent are now available for a limited time period, so let this city captivate you with a journey through modern and medieval times. Although Ghent International Airport (GNE) is permanently closed, the Flanders International Airport (KJK) also known as Flanders Airport (QKT) is in the nearby town of Wevelgem. 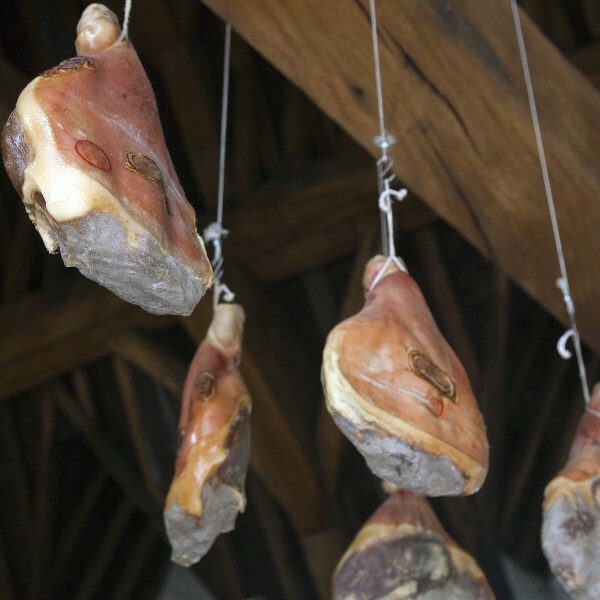 KJK is a just 50 minute drive from the Ghent city centre. It mainly serves Air France and independent airline, FlyBe. 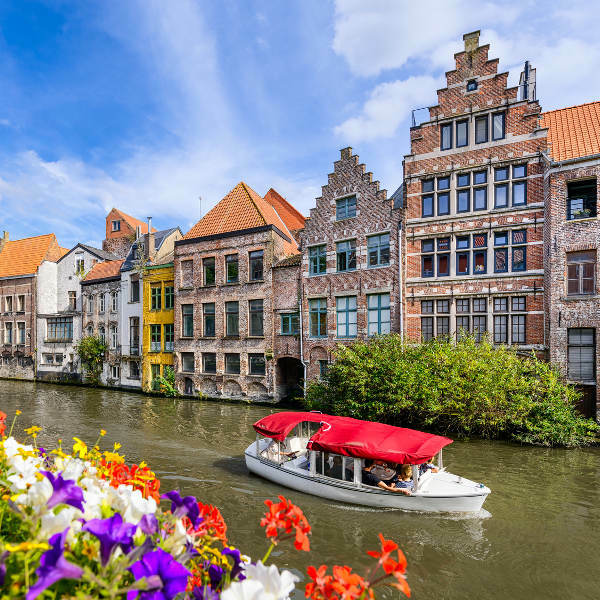 Affordable flights to Ghent are available from Cape Town and Johannesburg. South Africans do require a Schengen Visa to travel to Ghent. Passports may not be older than 10 years, must have 2 blank pages and be valid for at least 3 months beyond your date of departure from the Schengen state. The address for the Belgium Embassy in South Africa is 625 Leyds Street, Muckleneuk, Pretoria.